Flagstaff June events are around the corner as May winds down. Here are some of the June events you won’t want to miss. Friday, June 2 is the Flagstaff art walk. Enjoy the various art galleries as they open their doors at 5 p.m. for refreshments and galleries full of art. Saturday, June 3 is a movie outside at Heritage Square in the evening. Saturday, June 3 and Sunday June 4 is the Flagstaff Hullabaloo at Wheeler Park. 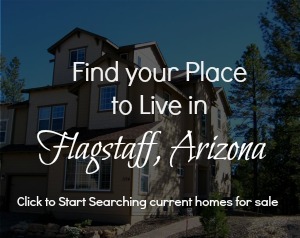 This event is hosted each year by 6 locals who love Flagstaff who want to provide good friendly family fun. There is fun to be had for those of all ages. Also June 3 and 4 is the Wool and Fiber Festival at the Pioneer Museum. Come meet some furry friends and enjoy the cool weather. June 10 is Flagstaff’s Blues and Brews at the Flagstaff driving range. There will be 10 bands that play the ‘blues’ and 8 microbreweries featured. You cannot miss Flagstaff’s Chili Cookoff on June 10 and 11 at Thorpe Park. There are three categories of red, green and salsa. The winner’s of each category will move on to the Arizona state chili cookoff the very next day hosted in Flagstaff as well. June 22-24 is the Flagstaff Pro Rodeo at the Coconino County Fairgrounds. If you like a good ole country rodeo, Flagstaff has one of the best in the West. June 24-25 is the Flagstaff Folk Festival at Coconino Center for the Arts. The Arizona Get Outdoors Expo is also hosted June 24-25 at the Pepsi Amphitheater at Fort Tuthill State park. This is an outdoor extravaganza you won’t want to miss. There is fun outdoor activities for all ages to enjoy! 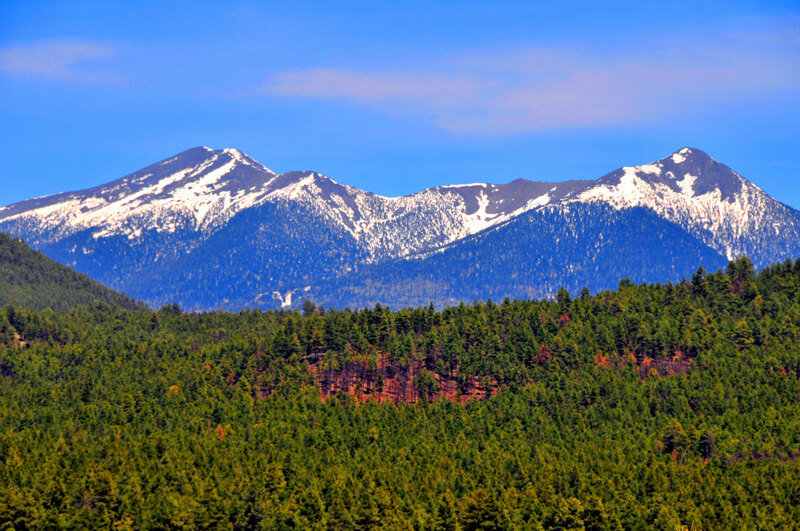 Beat the heat and come our way as we celebrate the cool breeze in the Ponderosa Pine forest of Flagstaff, AZ. Always remember that Team Three 23 is here to meet your real estate dreams. We enjoy our town and would love to show you around. Posted in About Flagstaff, Adventures, Around My Place, Events, Museums, Music, Places to Eat, Places to Play, Places to Shop and tagged Summer fun in Flagstaff.